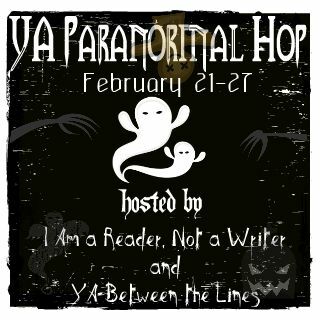 Welcome to my YA Paranormal Giveaway, hosted by I am a Reader Not a Writer and YA Between the Lines. Visit either of their websites to view everyone else participating in the hop. 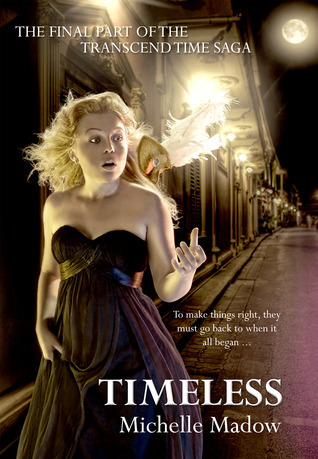 I am giving away an e-copy of Remembrance OR Timeless from my Transcend Time Saga. The winner can choose between an ePub, PDF, or Mobi file. Use the Rafflecopter below to enter to win an e-version of Remembrance or Timeless. I've been dying to read your books! I see them all over on the blogs with all GREAT reviews! And the covers are gorgeous!!! Thank you for a chance to win and for being a part of this fun and awesome blog hop! !